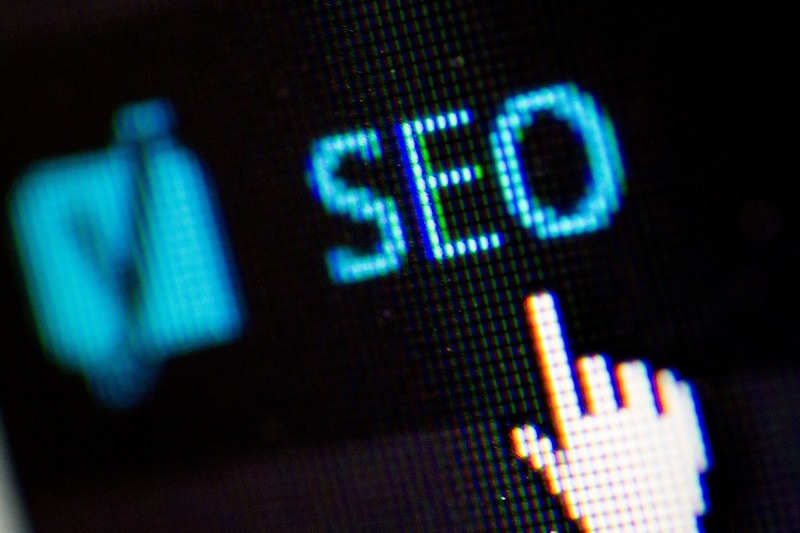 Why Is a CMS Important for SEO? Do you have a website that is set up in a manner where new pages and new content is automatically showing up in prominent positions in search engines? If not, it may be time to enlist the help of a content management system, or CMS. This is the software package that will allow you to update your website. However, not all CMSs are equal, so considering what is available is crucial. In addition to choosing the right CMS, you have plan out your SEO. While the CMS will offer a setup and structure, that is more conducive to SEO, any package will require effort on your part in terms of SEO. This includes crafting killer content, using relevant images, finding the right keywords to target, adding structured data schema markup, and writing meta descriptions that encourage clicks. Helpful Tip: When using some of these CMS sites they will have automatic SEO checks. This can let you know if your SEO is up to par to get the desired results. Some of the most common CMSs are highlighted here to help you find the one that is right for your needs. WordPress: This CMS is currently powering more than 24 percent of the web. Offers the ability to easily create websites and blogs, as well as enterprise websites and complex portals. This option offers simplicity for users and more complexity for WordPress developers, which makes it flexible and easy-to-use. Joomla: A CMS that makes creating websites quick and easy. This is also an open source solution that is free to use, making it one of the most popular options available today. Drupal: Allows users to create virtually any type of website they desire. It offers a flexible and powerful content management system that allows you to evolve your site in virtually any direction. Magento: Do you have hundreds or even thousands of products to sell? If so, Magento may be just the CMS you are searching for. Offers flexibility and customization to create a unique site that meets your and your customer’s needs. WooCommerce on WordPress: Designed for seamless integration with WordPress, this option offers access to the quick growing WordPress platform for eCommerce businesses. You can have complete control of your data and your business’s future when you use this option of CMS. VirtueMart on Joomla: Designed for integration with Joomla designed sites, this CMS offers options to run as an online catalog or shopping cart. It is an open source e-commerce solution offering seamless use for Joomla websites. When it comes to using a CMS you have to seriously consider what the goal of the site is and then choose the accompanying option that best works. Take some time to consider all of the options in order to find one that works best for you.